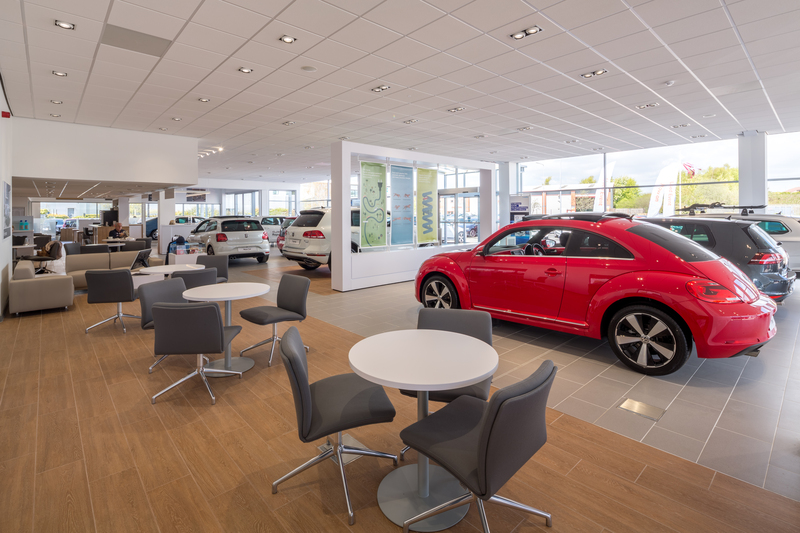 Volkswagen’s new corporate specifications have created a nationwide scheme to revamp its showrooms. 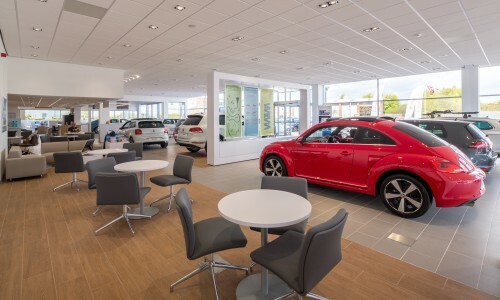 As part of this scheme, Hobson & Porter has completed a £630,000 redevelopment of the Volkswagen dealership on Saxon Way, Hull, on behalf of JCT600. The 11-car showroom was expanded to 400 square metres, almost doubling its size. 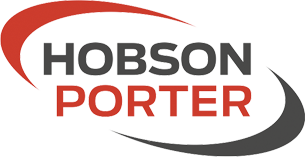 This involved demolition works, new drainage installation, internal steelwork to support feature walls, groundworks, reconfiguration of the carpark and internal cladding to certain areas of the build. The refurbishment of the interior has created a desk-free showroom featuring “comfort zones”, café areas with leather sofas, interactive screens, a business lounge and a customer quiet zone. It also includes JCT600’s popular kids zone, complete with gaming station and iPad. To meet the high specification of the brief, a full range of buildings works was employed – plastering, tiling, mechanical and electrical works, plumbing (to install vanity units to the customer washrooms) and resurfacing of the car park. Completion and handover to JCT600 signals a new era for Volkswagen along with a new experience for customers visiting the Hull showroom.